Cloud-based storage significantly contributes to company growth because IT spends less time, energy, and cost maintaining storage assets. Freed from these burdensome responsibilities, your organization can better focus on streamlining overall operational efficiency and improving speed-to-market. Cloud computing plays a crucial role in IT’s strategy for infrastructure, applications, and enterprise data. It continues to change the economics of corporate IT by reducing both the high cost of a local infrastructure and the extra space it requires, which is good for your company's bottom line. 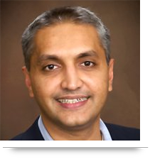 Cloud computing also balances the demands of keeping pace with corporate growth without additional investment. Iron Mountain research shows that 76% of enterprises will increase their use of cloud storage in the next 12 months. As corporations transition to the cloud as part of their digital transformation, however, it's vital that they prevent uneven cloud integration, known as cloud sprawl. They must manage multi-cloud environments effectively and without disruption even as they respond to increasingly globalized workforce demands for online storage. Cloud sprawl occurs when employees throughout the enterprise deploy cloud services other than the ones sanctioned by their IT departments, such as the many free and low-cost options from multiple providers. In many cases, they do this to create additional options for work file storage and access of work files without having to obtain the necessary permission to get more company server space. Or employees might have difficulty determining how to use new software and prefer sticking with a familiar storage platform, with or without company approval. Companies also may not realize how many software-as-a-service applications they possess, not to mention the standard cloud services used for business intelligence, such as Salesforce or SharePoint, or for programs as simple as Dropbox for file sharing. Without a formal plan or management strategy, companies are left with a proliferation of cloud services that exemplifies the lack of collaboration between the business and its IT operations. For now, the IT challenge continues to be how to seamlessly connect this mix of externally run cloud services to business operations with minimum complexity and cost. Managing cloud services as if they were all one system may be an answer, but it is IT’s integration efforts – and the subsequent time, skill, and cost it takes to execute them – that will determine if cloud computing remains a benefit to corporate operations efficiency or becomes a hindrance in terms of resource optimization. AllianceTek employs a global team of more than 100 skilled developers and consultants who specialize in cloud computing solutions and provide comprehensive, scalable, and extensible development roadmaps. We keep up to date with the latest technology platforms and bring originality and innovation to the IT business solutions we develop. We believe it takes a global village to create technology that’s on-time, on-budget, and on-target with your needs. 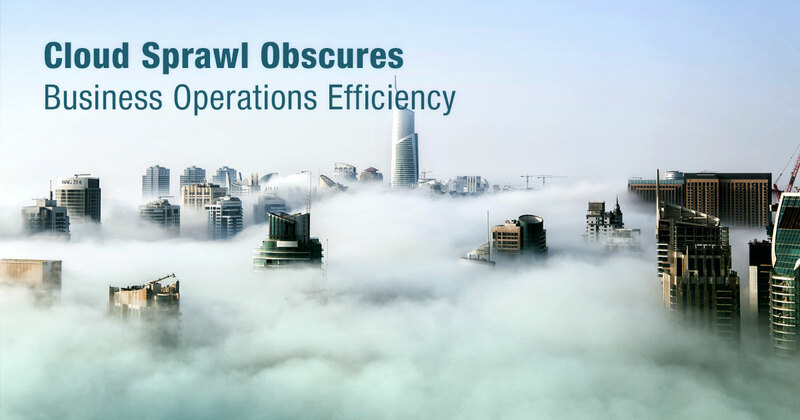 Call 484-892-5713 or Contact Us today to learn more how cloud sprawl obscures business operations efficiency. As you said, "Cloud sprawl occurs when employees throughout the enterprise deploy cloud services other than the ones sanctioned by their IT departments, such as the many free and low-cost options from multiple providers." is absolutely true. It is only obscures due to broad choices of cloud service providers.